There have been so many good deals this week and I have been slacking at my main purpose as a deal blogger. Let’s get back to my “bread and butter”. 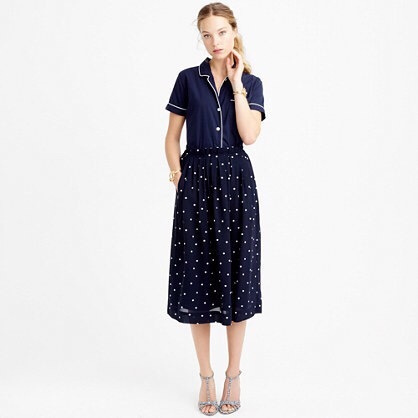 First off, this J.Crew deal is to die for. EXTRA 40% OFF SALE ITEMS AND 30% OFF EVERYTHING ELSE- use code SCORE. Literally, wow. You almost never get a chance to get 30% off regularly priced items! Take advantage, shopping sistas. 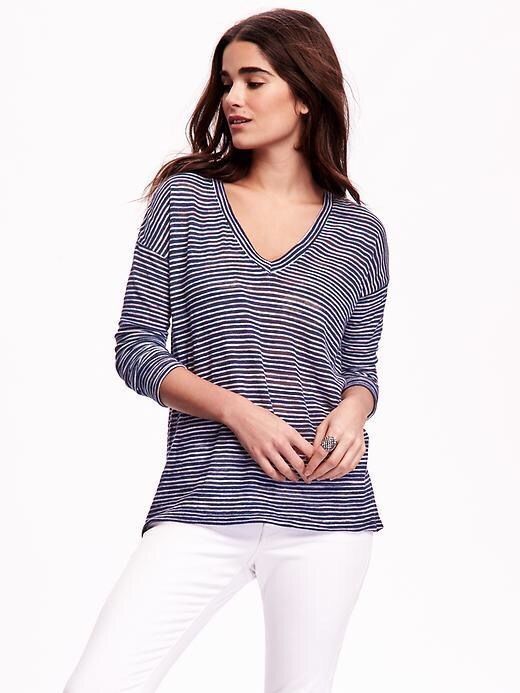 Check out J.Crew here. See this darling skirt here. Anthropologie is having free shipping day today! (on all orders, no minimum 😱) Also, extra 25% off their sale items. This is when I get most of my clothing items from there. Unless my parents or in laws have given me a gift card… Because well, I’m still a poor college student! No code necessary. Check out this sale here. I used to be all about Sephora, but it seems like Ulta has better deals. If you follow this blog, I’m going to support a company that rewards their customers with better promotions. Sorry Sephora. Ulta is offering $3.50 off any purchase of $15 dollars if you use the code: 407209. I know it doesn’t seem like much, but anything counts when it comes to nice makeup! Am I right? 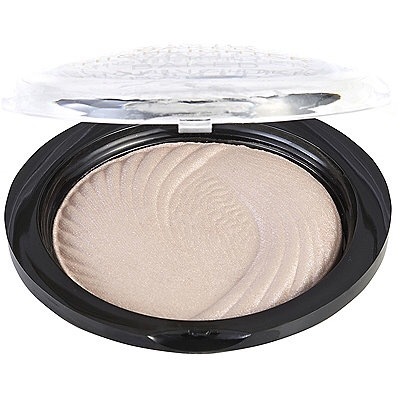 😘 I’ve been wanting a great highlighter, check out this one. Old Navy is having 30% for non-card holders and 40% off for Gap, Inc. cardholders with code- THANKYOU. A great one for closet staples! Also great for fad pieces. We have been learning in my fashion merchandising class that companies like to get trendy pieces out quickly for a cheaper price. Take advantage of these pieces on sale! This top is an incredible deal! Hope you enjoyed these deals and tips. This is the main point of happylittleshoppingsecret. I never forget that!